Showing results by author "Adrian Scott"
Mumbai, 2008. On the night of November 26, Lashkar-e-Toiba terrorists attacked targets throughout the city, including the Taj Mahal Palace Hotel, one of the world's most exclusive luxury hotels. 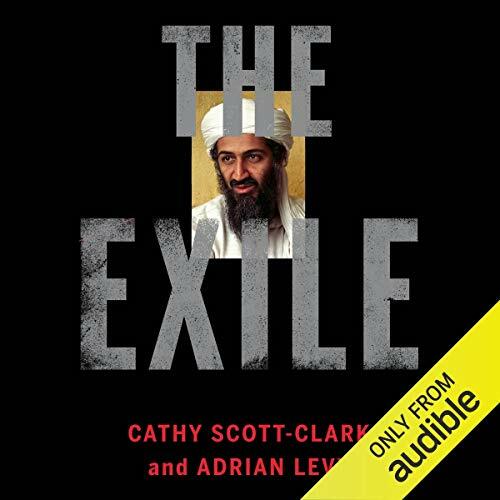 With a deep understanding of the region and its politics and a narrative flair reminiscent of Midnight in Peking, journalists Cathy Scott-Clark and Adrian Levy vividly unfold the tragic events in a real life thriller filled with suspense, tragedy, history, and heroism. The benefits of the levity effect are not conjecture but are built on extensive research and case studies from some of the world's most successful organizations. 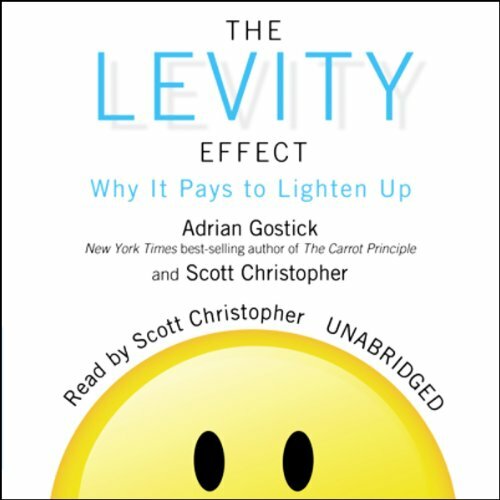 New York Times best-selling authors Adrian Gostick and Scott Christopher provide powerful examples from Boeing, Nike, KPMG, Yamaha, Enterprise, Zappos, and dozens of others, showing how lightening up can drive real business results. 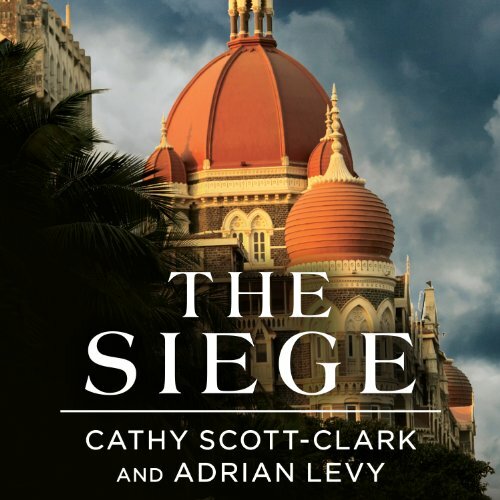 Adrian Levy and Catherine Scott-Clark are internationally renowned investigative journalists. 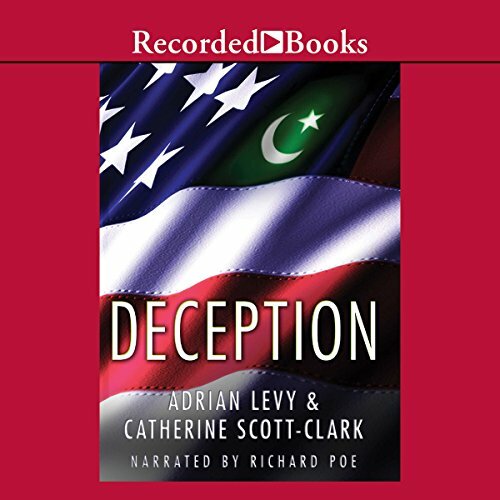 In Deception, they reveal the decades-long story of Pakistan's nuclear program - and how the United States has been complicit in the spread of nuclear arms. Based on hundreds of interviews from around the world, this work will force Americans to reexamine national priorities. In 1869, Richard and Donna Hanniger move into their newly purchased home. The only reminder of the derelict mansion recently removed is a dead twisted tree left in the yard. Rumor has it that a man was hanged from the tree, but they determine to remove the eyesore, which proves more difficult than expected. Removal of the tree, at great effort and expense, leaves a gaping, seeming bottomless hole. Odd storms, awful smells, eerie sounds, and unbelievable sights begin to fill their days and nights.